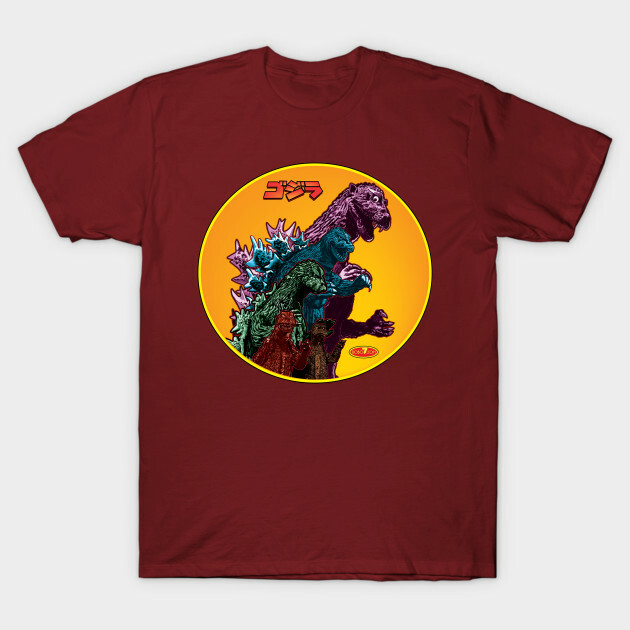 Godzilla t-shirt by John Bellotti Jr aka Robo7. 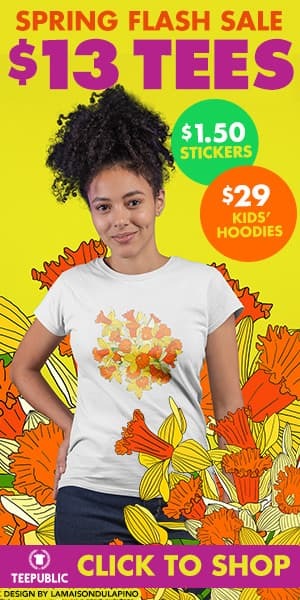 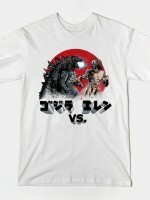 Show everyone that you are a fan of Godzilla with this POPZILLA t-shirt. 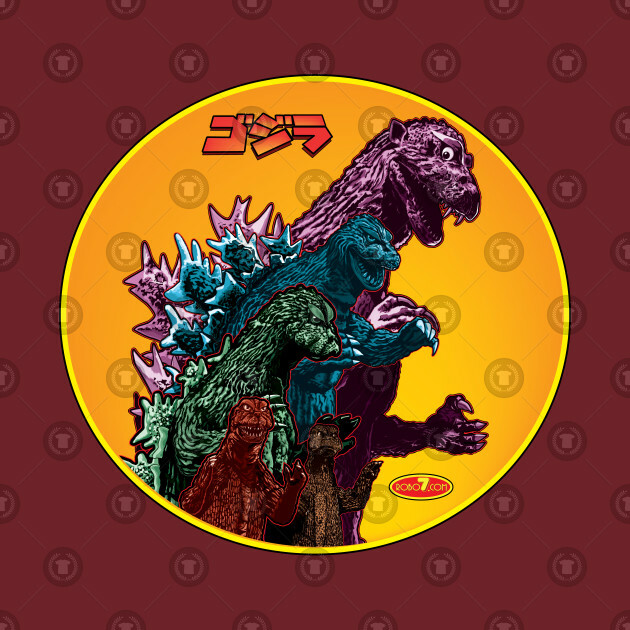 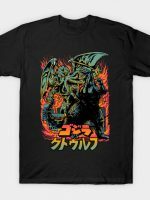 Pop art godzilla design!